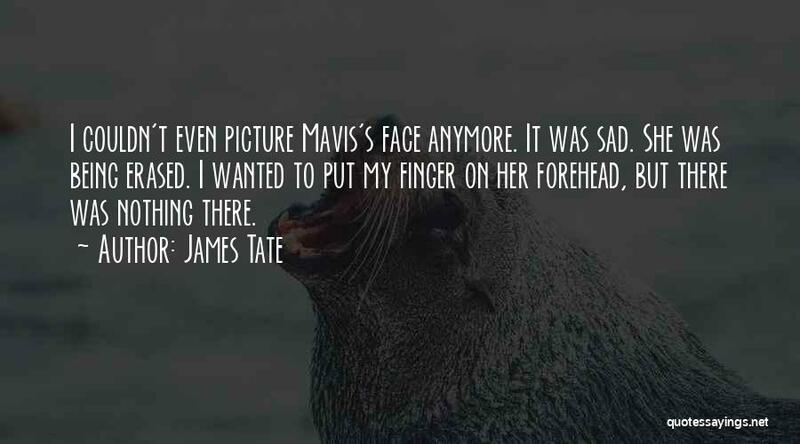 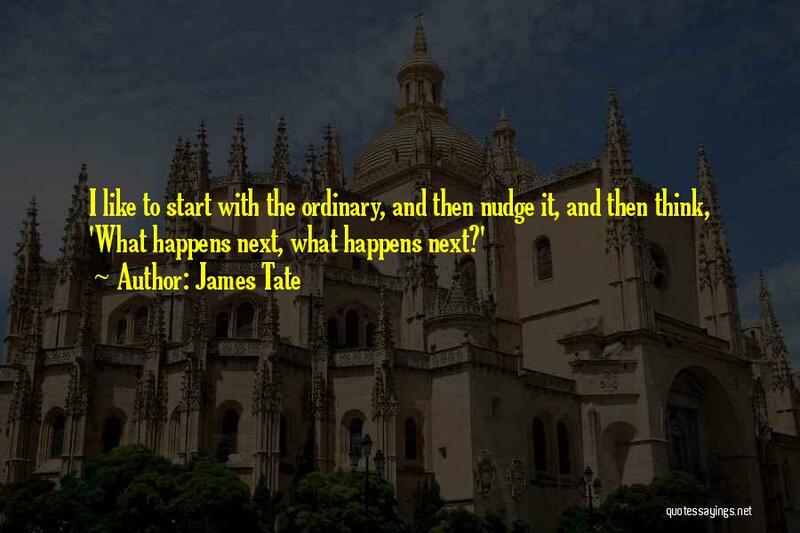 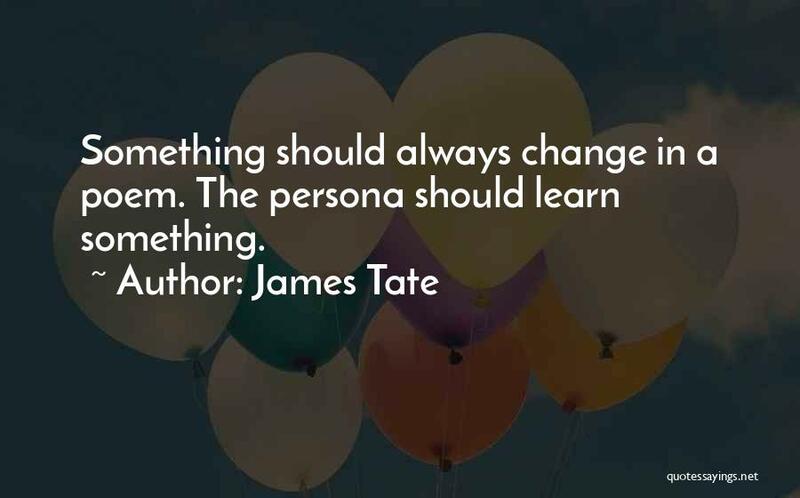 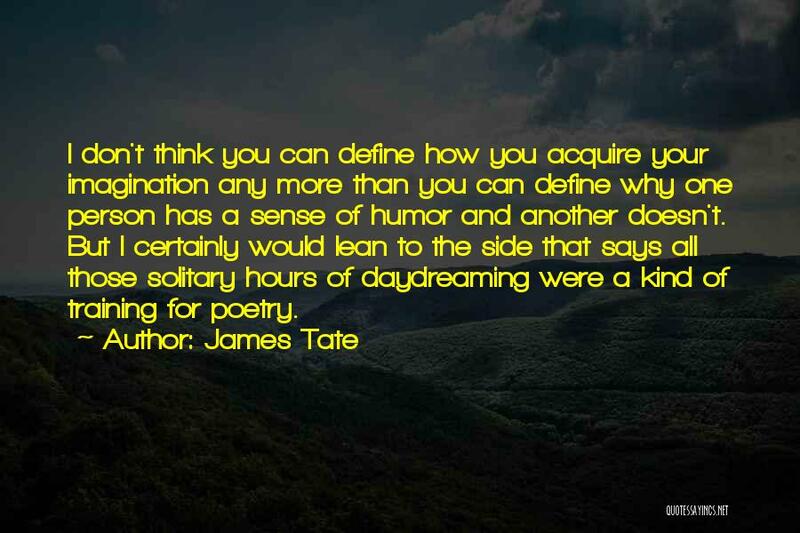 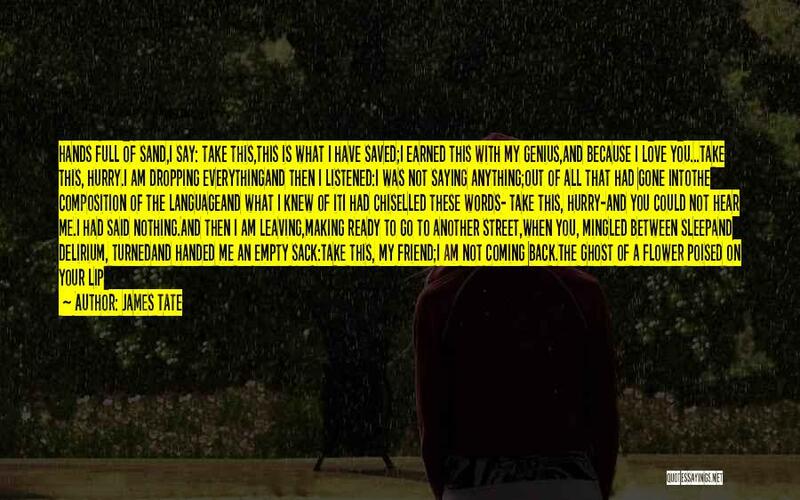 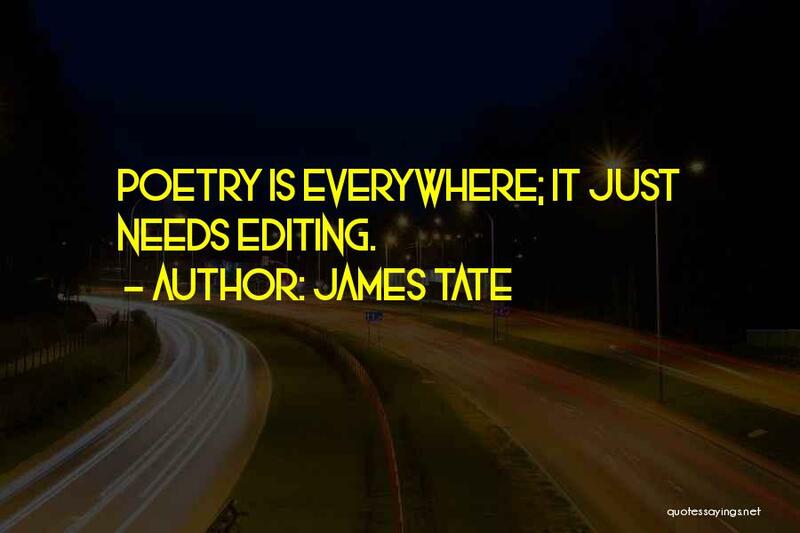 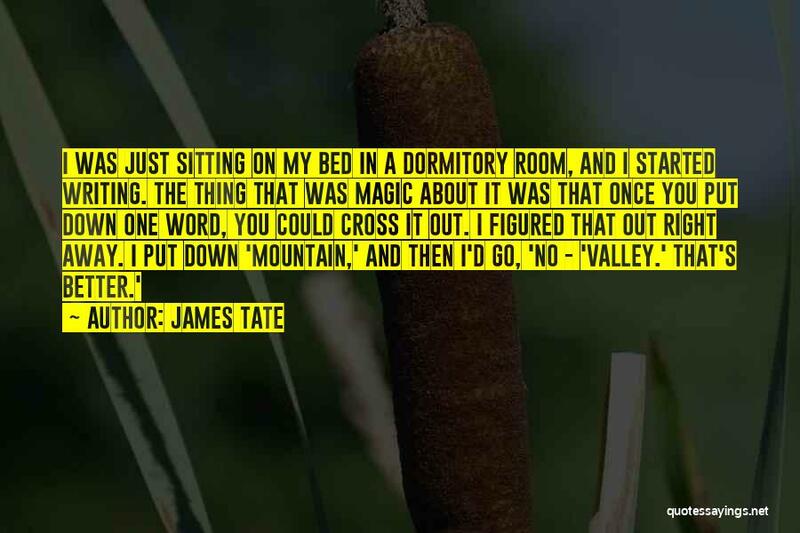 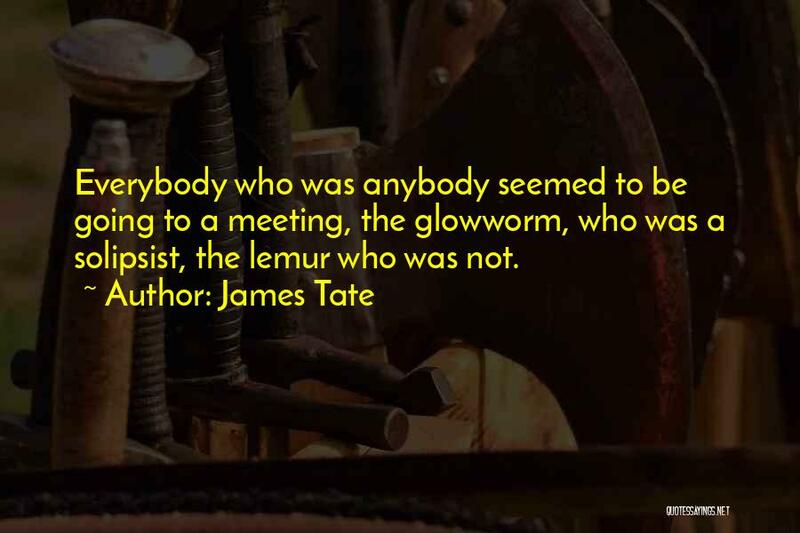 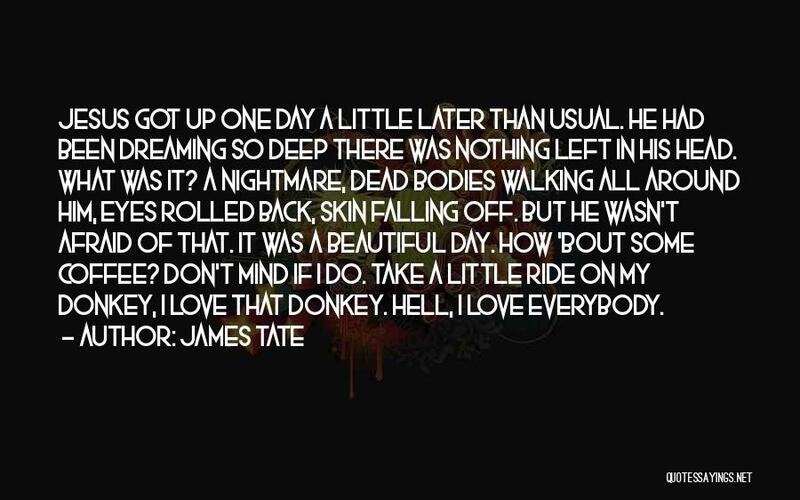 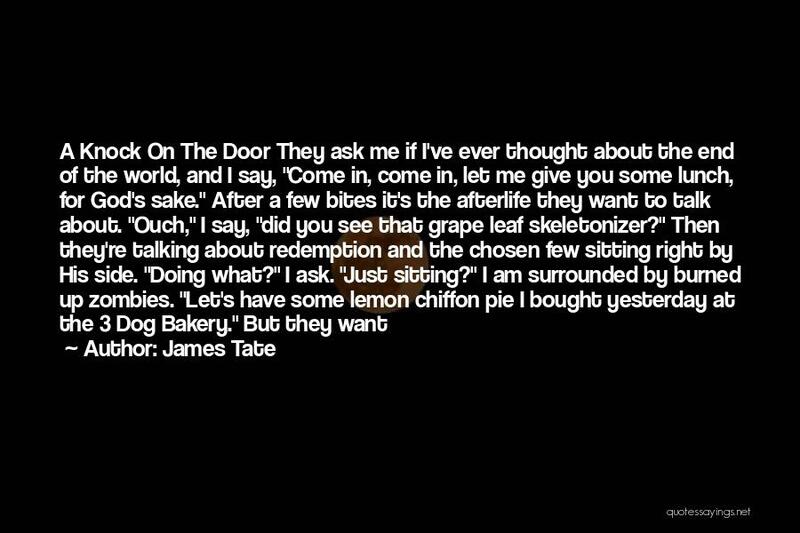 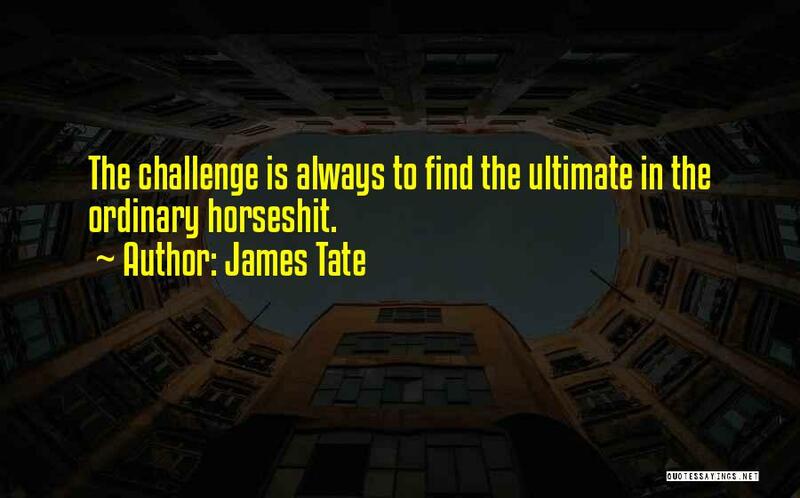 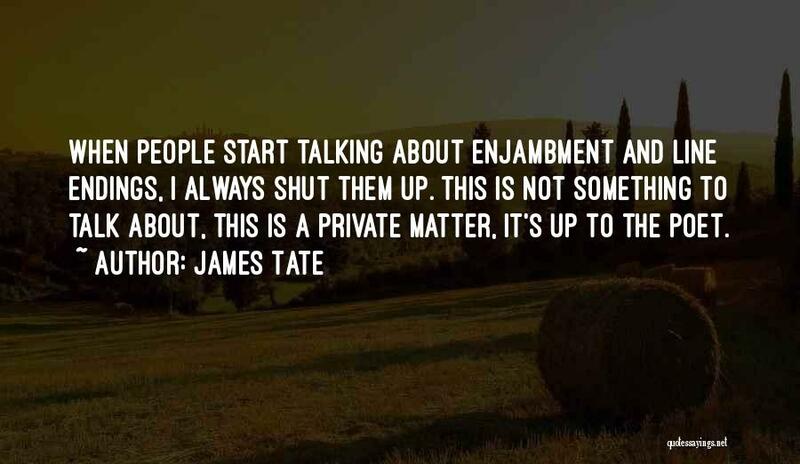 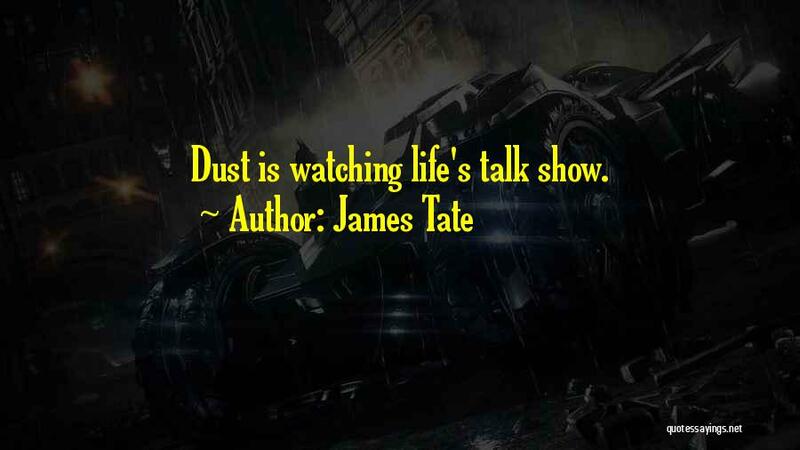 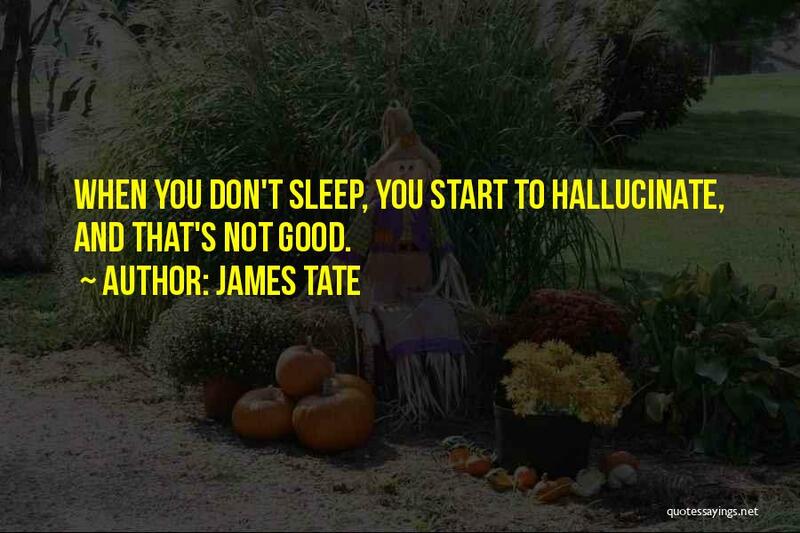 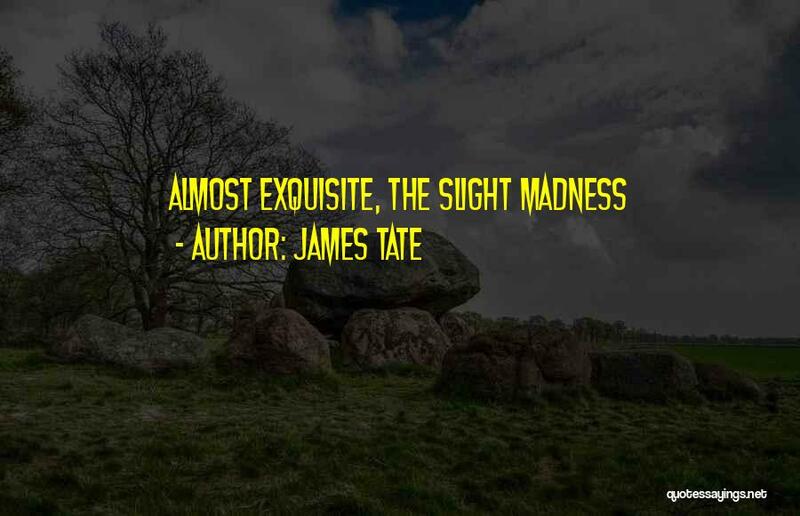 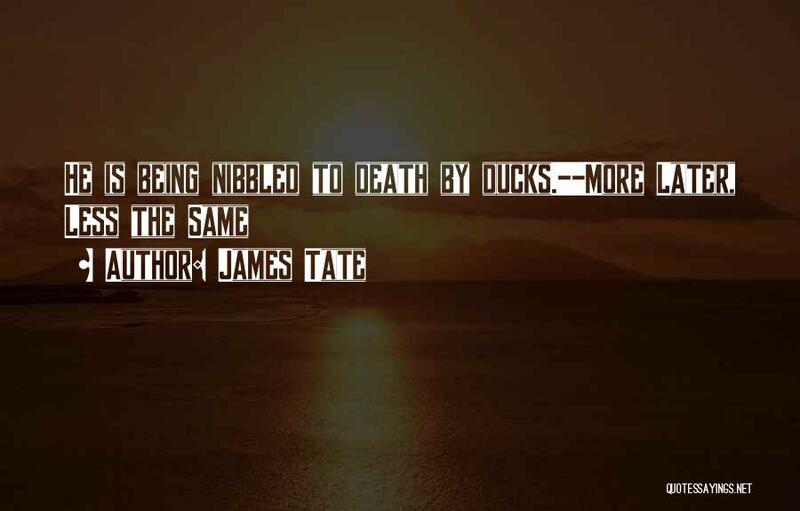 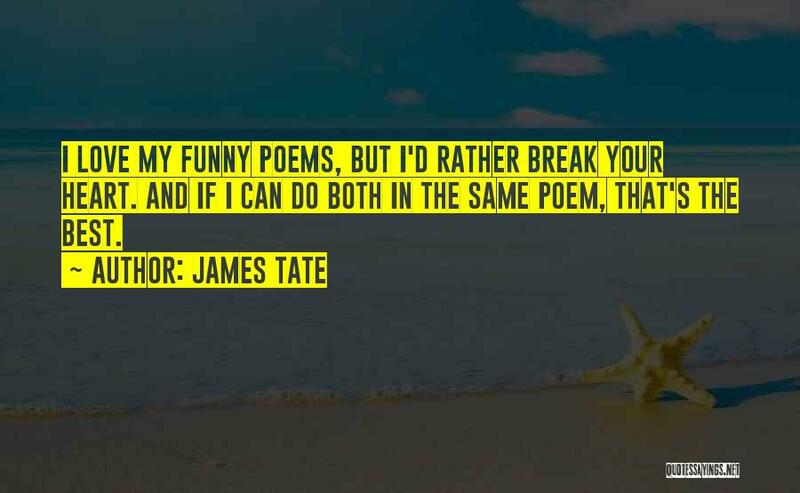 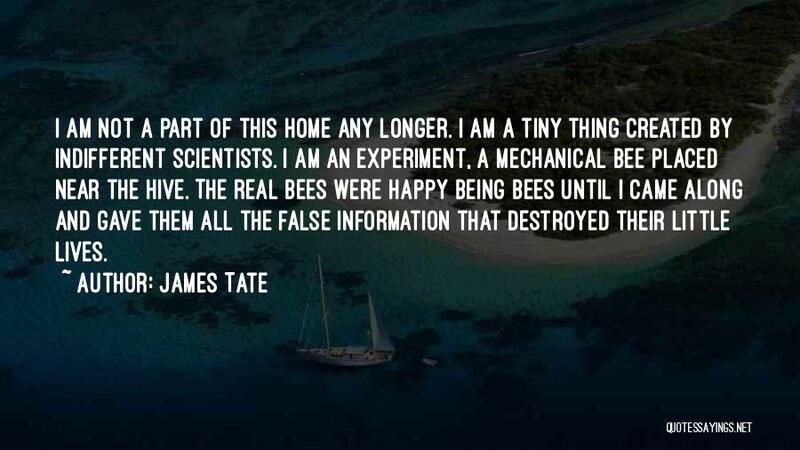 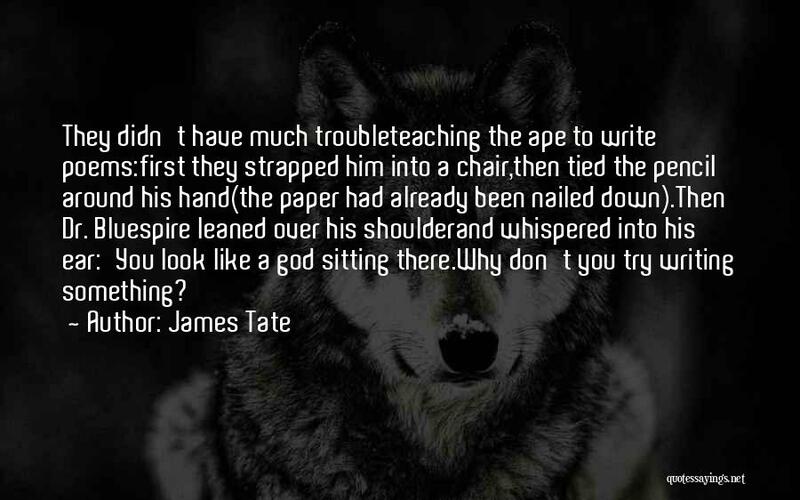 Enjoy the top 24 famous quotes, sayings and quotations by James Tate. 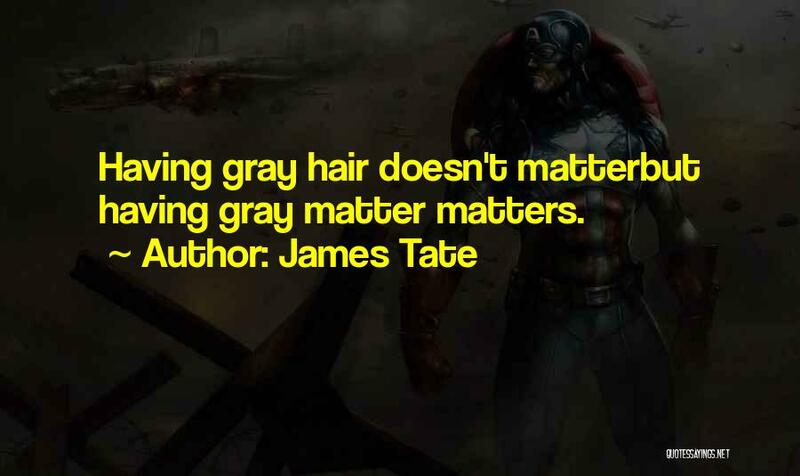 but having gray matter matters. 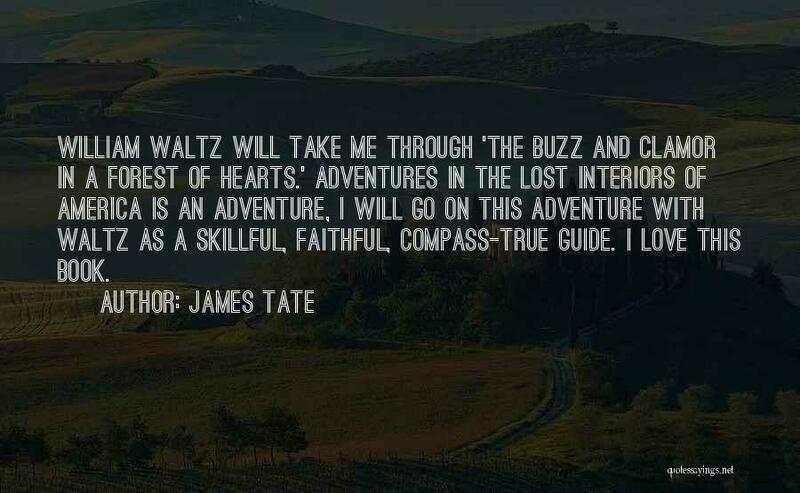 We travellers are in very hard circumstances. 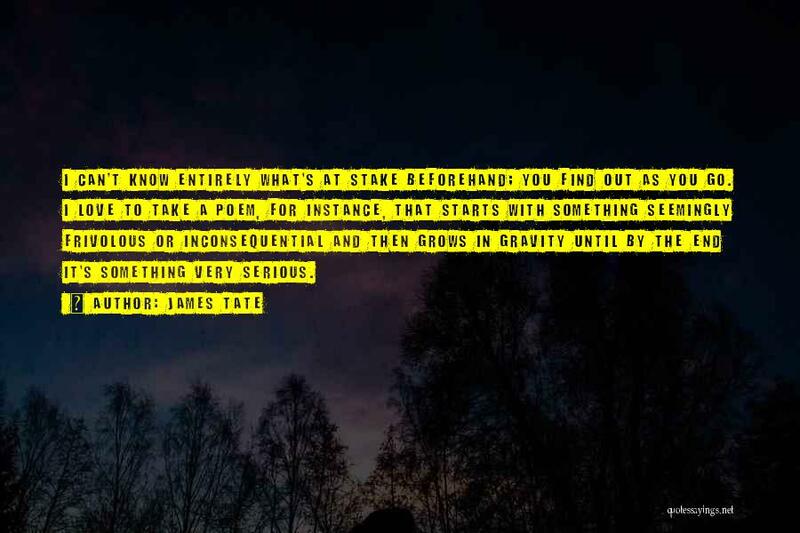 If we say nothing but what has been said before us, we are dull and have observed nothing. 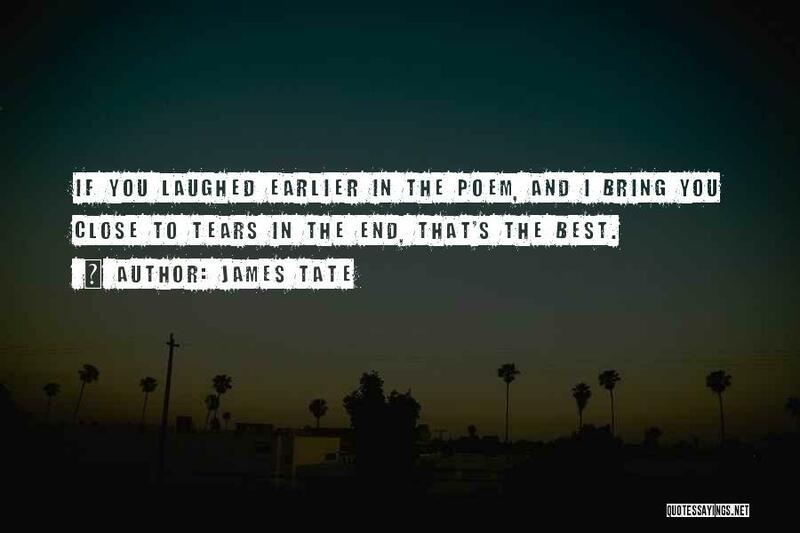 If we tell anything new, we are laughed at as fabulous and romantic."